Comfort Shoes provides high quality shoe repair, cobbler, leather, and luggage repair. We use the best quality material for repairing your shoes, boots, sandals, orthopedic shoes, bags, jackets, luggage, holsters, golf bags, recover work for custom orthotics and much more. Using well known brands such as vibram, Soletech, Spenco, Goodyear and much more known brands in the shoe repair and cobbler industry. We also condition and carry products for leathers such as shoes, boots, jackets, leather bags. 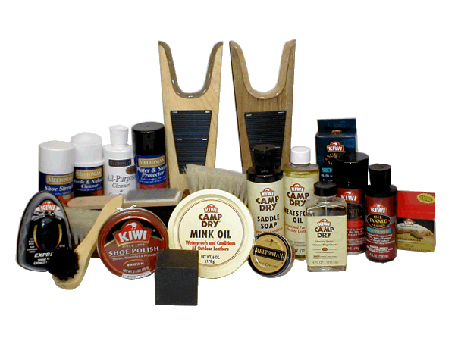 We carry top of the line leather and shoe care products such as Lexol, KG’s Boot guard, Kiwi, Cadillac, Meltonian, LCI, Lincoln, Fiebing’s and much more.